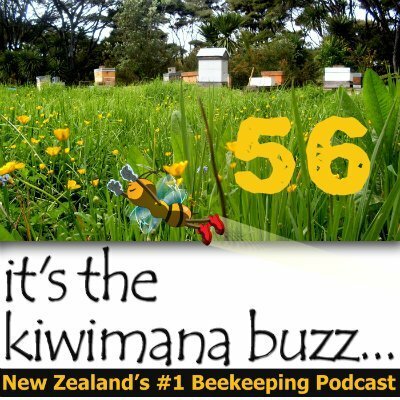 Hi this is Episode Fifty Six of our beekeeping podcast, This week we are talking about Less Invasive Beekeeping, Young Chapie beekeepers and Marijuana sting. You can play the show on this page, or see below for ways to subscribe. What did you think of this chat? How is you season getting on or shutting down if you are in the Northern Hemisphere. Do you use bees to protect your Marijuana plants?